With the beginning of the hound hunt for wolves in Wisconsin, the wildlife advocacy group, Great Lakes Wolf Patrol (GLWP) is continuing its monitoring of the wolf hunt, with nine members patrolling areas open to hound hunting for illegal activity and snaring. In October, GLWP conducted an investigation into Wisconsin wolf trapping, which resulted in documentation of an illegal wolf trap in Douglas County. The evidence was turned over to Wisconsin’s Department of Natural Resources (DNR) which conducted its own investigation, which concluded that the documented wolf trap was indeed illegal. 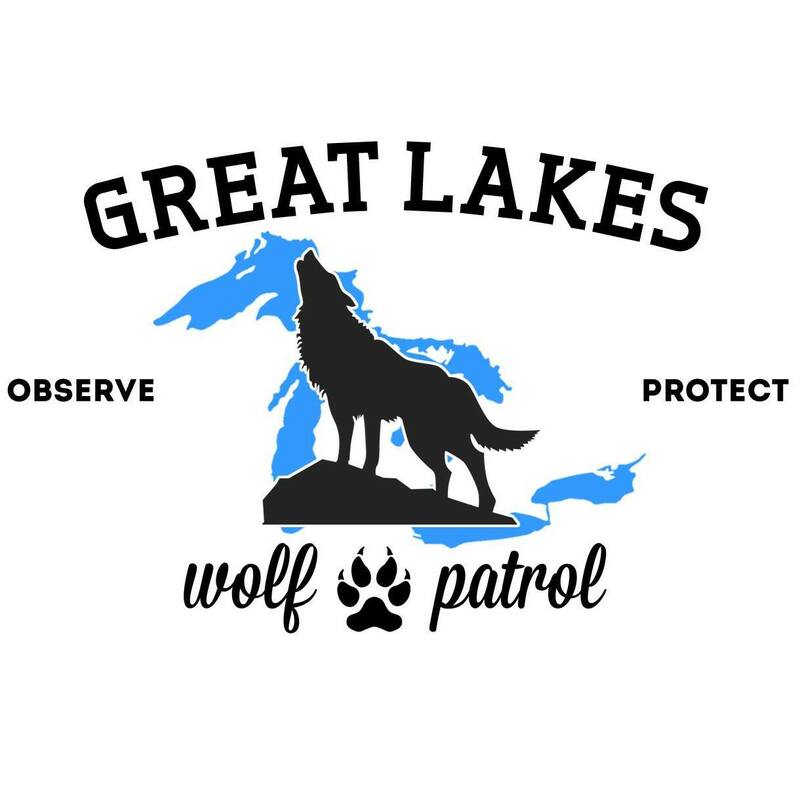 On November 20, Great Lakes Wolf Patrol met with DNR Chief Warden, Todd Scheller and other enforcement personnel to discuss the trapping investigation, GLWP’s monitoring project and the upcoming hound hunt for wolves. Patrol members reviewed hound hunting guidelines and informed DNR officials that while GLWP advocates for a total ban on the hound hunting of wolves, we intend to only gather video and photographic documentation of the wolf hunt, to be used to educate the public and legally fight for a complete ban on the hound hunting of wolves. “We believe that this hunt is unethical and against all manner of fair chase. This isn’t a hunt, it’s another DNR approved policy of running down wildlife with dogs.” says Rod Coronado, founder of GLWP. Great Lakes Wolf Patrol also has been informed that Wisconsin’s wolf hunt will not end when the statewide quota reaches 150, as was earlier reported, but will be allowed to continue until the remaining open areas (Zones 3 & 6) have filled their individual quotas (40 & 35). A major reason for GLWP’s presence in the hound hunt is because legal wolf kills are exceeding pre-determined quotas, such as in Zone 2 where the quota was 15, but allowable kills were 29. In the meeting with DNR, patrol members were told that the agency has no clear idea how many hound hunters will be out in the field today on opening day of the hound hunt. Our presence is intended to not only document the hunt, but also patrol hound hunters for illegal hunting practices such as hunting with more than the legally allowed six hounds, or allowing their dogs to bite or attack wolves. Coinciding with National Wolf Awareness Week, a coalition of citizen monitors from Wisconsin, Michigan, Minnesota and other states will be patrolling Wisconsin’s recreational wolf hunt, which begins October 15th. Great Lakes Wolf Patrol (GLWP) will be documenting the use of steel-jaw leg hold traps on public lands to capture gray wolves, and investigating claims that the Wisconsin Department of Natural Resources (WDNR) is under reporting wolf mortality, and failing to ensure the long-term survival of wolves in Wisconsin. GLWP is made up of members of the same group that led a citizen monitoring effort outside Yellowstone National Park in Montana. 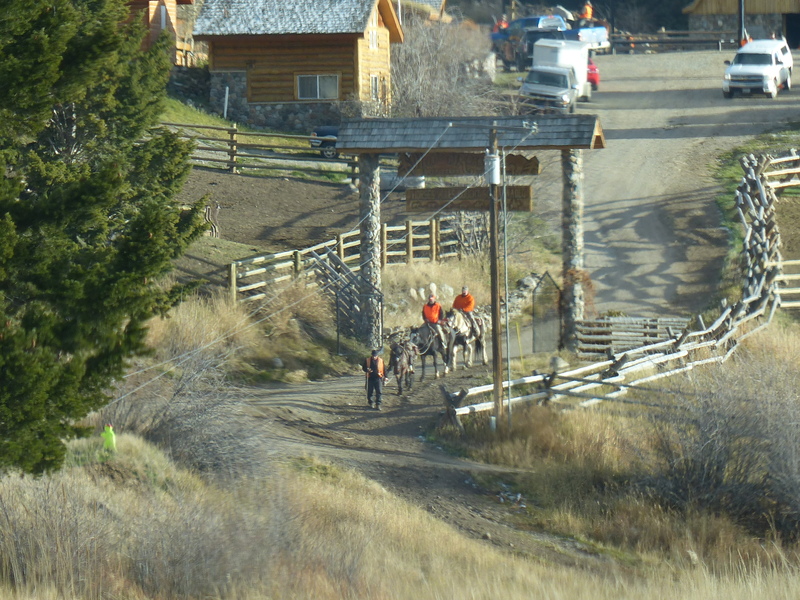 YELLOWSTONE WOLF PATROL members hiked into the back country, without incident, on the opening weekend of Montana’s wolf hunt in September, to document the hunt. GLWP members in Wisconsin are hoping that their monitoring efforts will help empower citizens to act in defense of wolves, and lobby their elected representatives to stop the trapping and hound hunting of wolves in Wisconsin. GLWP believes that wolf recovery in the great lakes is still a work in progress, and that wolf populations in Wisconsin and Michigan while healthy, are still a fraction of what they once were, and what they could be again. Members of GLWP believe that the near extinction of gray wolves in Wisconsin and Michigan in the last century, was the result of our past misunderstanding and ignorance of the role apex predators such as gray wolves play in a healthy ecosystem. Yet, after only 30 years, Wisconsin’s recovering wolf population has seen a return to lethal control policies that are drastically reducing the state’s wolf population between 20-50% annually. GLWP maintains that state and federal agencies, as well as individuals are legally allowed to kill wolves involved in the depredation of livestock, and that a recreational hunt only increases the likelihood of new predations by younger less savvy wolves. GLWP also supports the development of wolf watching tourism such as that in Yellowstone National Park which brings much needed income to economically depressed areas. “Wolves are worth more alive than dead, to smart states that have decided to bank on their return.” says Matt Almonte, a patrol member new to the campaign.